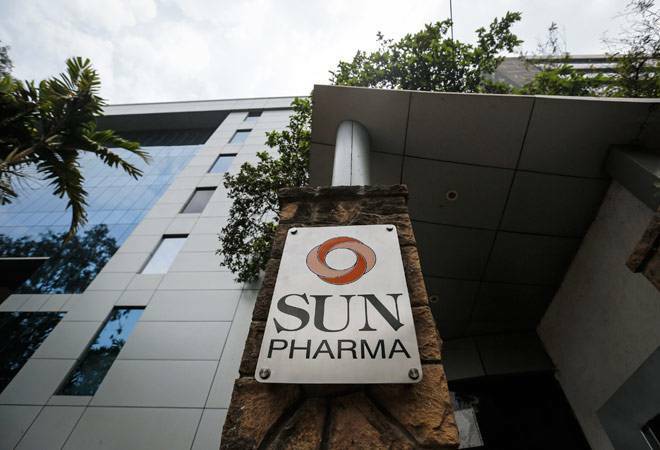 Sun Pharma racked up its biggest rally in four months, soaring over 8 per cent, after the US Food and Drug Administration (USFDA) updated the status of the company’s Halol facility to VAI. The scrip was trading 8.20 per cent up at Rs 528.55 at around 2.30 pm. The BSE Sensex was down 75 points, or 0.21 per cent, at 35,387. The USFDA had made three observations in February after inspecting the factory in Gujarat for failing to meet good manufacturing practice (GMP) standards. With the rally, the stock moved above its 50-, 100- and 200-DMAs.